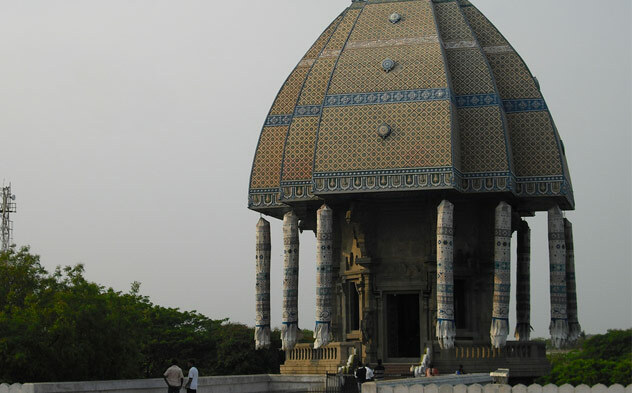 Chennai serves as one of the main gateways to South India and has a thriving local culture and art. 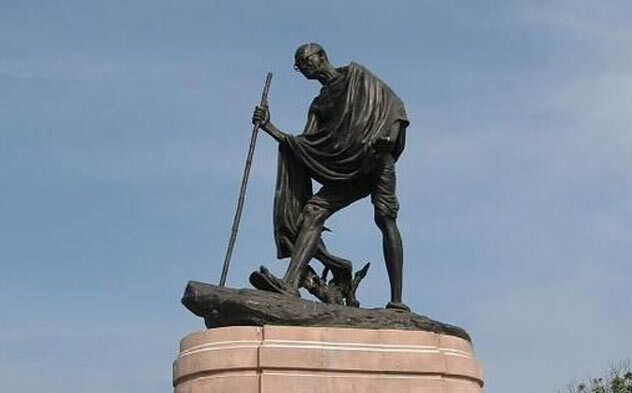 It is one of the major destinations for medical tourism and is considered as one of the world's fastest growing cities. 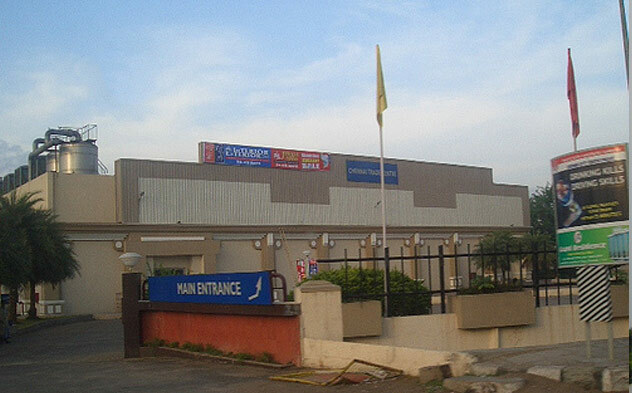 Sri Ramachandra Institute of Higher Education and Research (Deemed to be University) is well-connected to the heart of the Chennai city and other neighbouring suburbs. 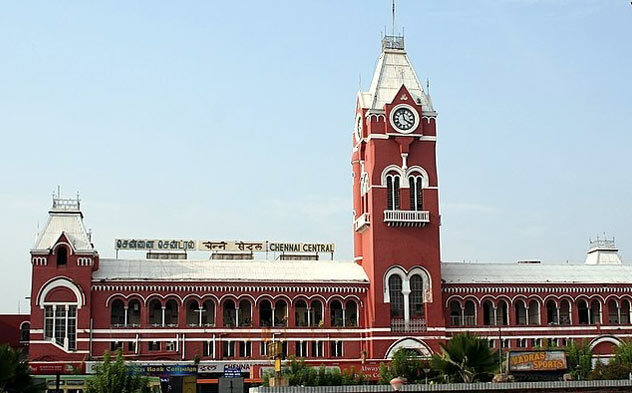 It is connected with Nungambakkam by Arcot Road and with Guindy and Poonamallee by the Mount-Poonamallee Road. 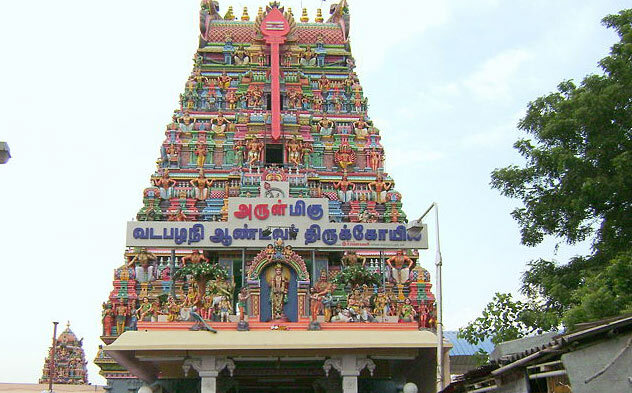 The Kundrathur road connects with the temple town of Kundrathur. On 3rd to 5th May 2019.